This resistance training device is the most economical training device. Requires two players / athletes for training; one provides resistance while other one runs. Includes 10' (3 m) long web with grip handles and one waist belt (adjustable up to 42" with the help of velcro) or shoulder harness. Comes in a mesh bag. 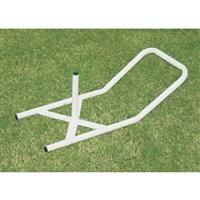 This resistance training device is the most economical training device. 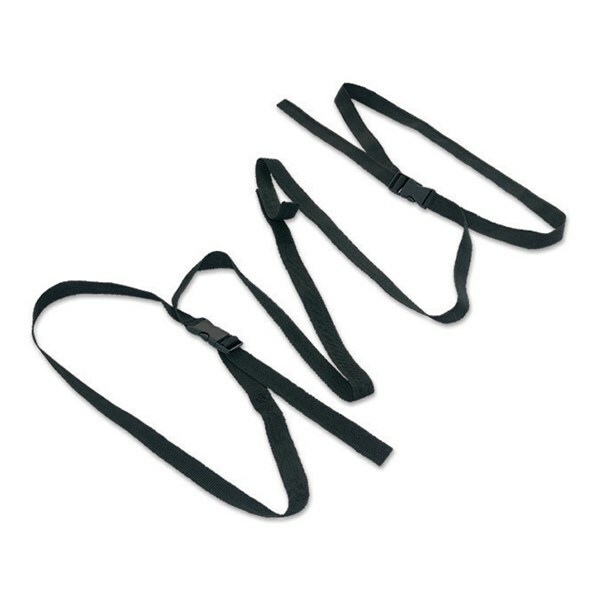 Requires two players / athletes for training; one provides resistance while other one runs. 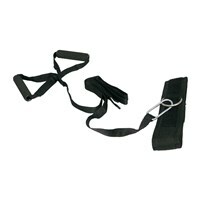 Includes 10' (3 m) long web, 2 x waist belts (adjustable up to 42" with the help of velcro) or shoulder harness. Comes in a mesh bag. 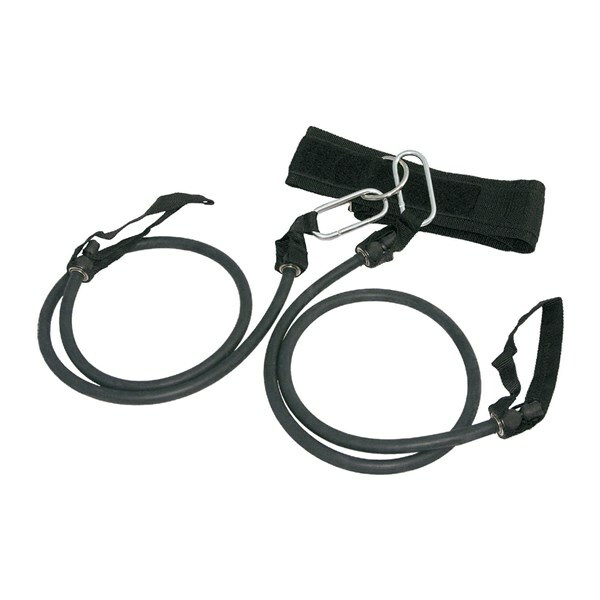 Includes 2 x 5', 1 x 10', 1 x 20' Latex Tubes with handles and clamps pre-attached + 1 waist belt (adjustable up to 42" with the help of velcro). Please verify colour before ordering. 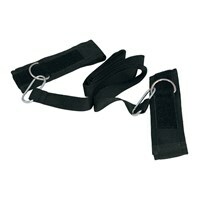 Evasion belt is a perfect product for sports that requires one on one marking up and mirroring. 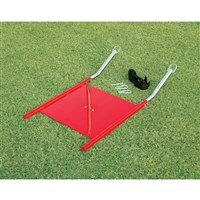 Perfect for Soccer, Rugby, Netball, Basketball and any other sport that requires short space defending. 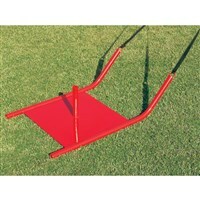 Heavy Duty tubular steel construction and powder coated for extra durable finish. 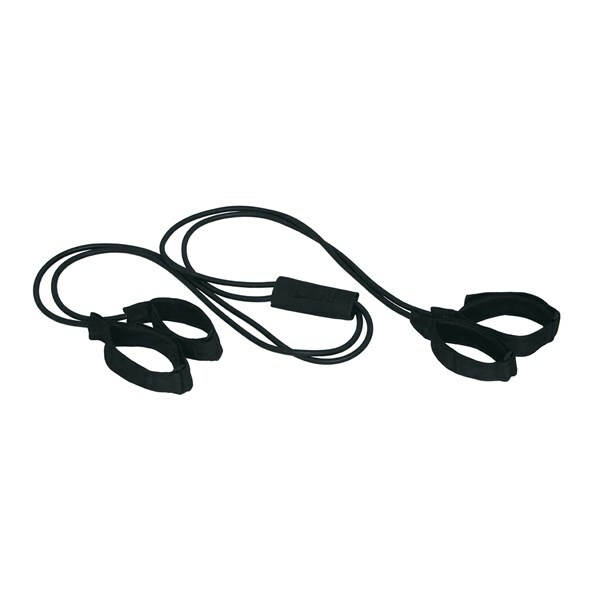 Note: Length of the cord and belt size can also be changed as desired. VWS-1835 ...... ...... With regular waist belt belt fits up to 48" waist. 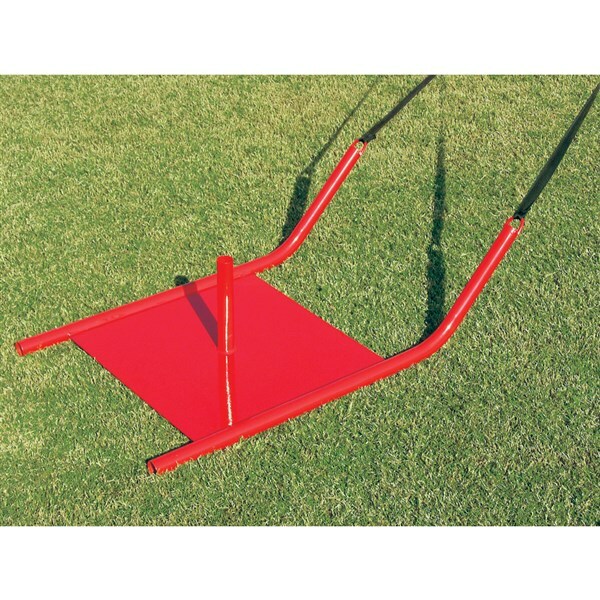 Vinex weighted sledge is another ideal option for speed training. 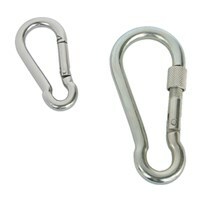 Made of Heavy Duty tubular steel construction and powder coated for extra durable finish. Foldable for economical transportation. VWS-1835F ...... ...... With regular waist belt belt fits up to 48" waists. 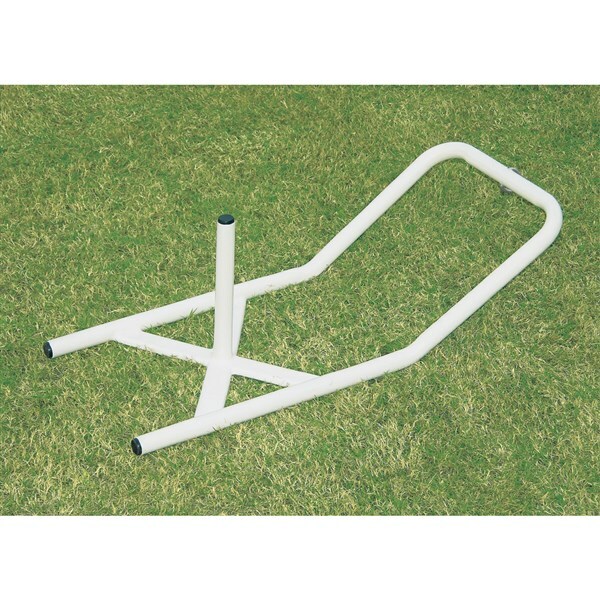 Vinex weighted sledge is another ideal option for speed training. Made of Heavy Duty tubular steel construction and powder coated for extra durable finish. 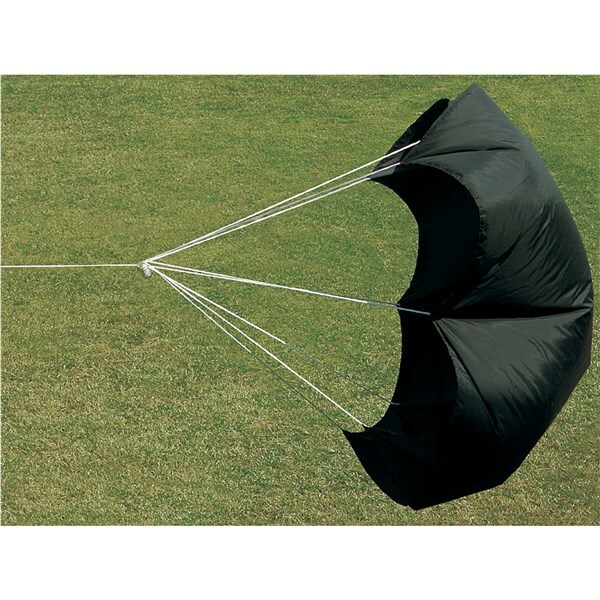 Foldable for economical transportation but without metal sheet in middle and smaller size. 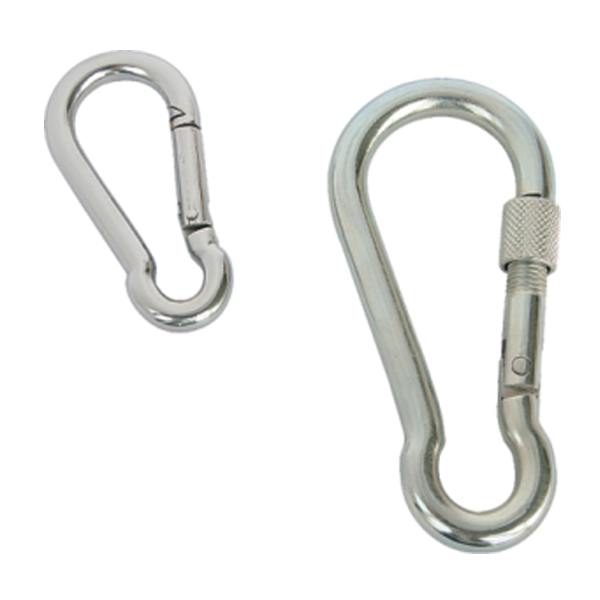 Powder coated for extra durable finish. 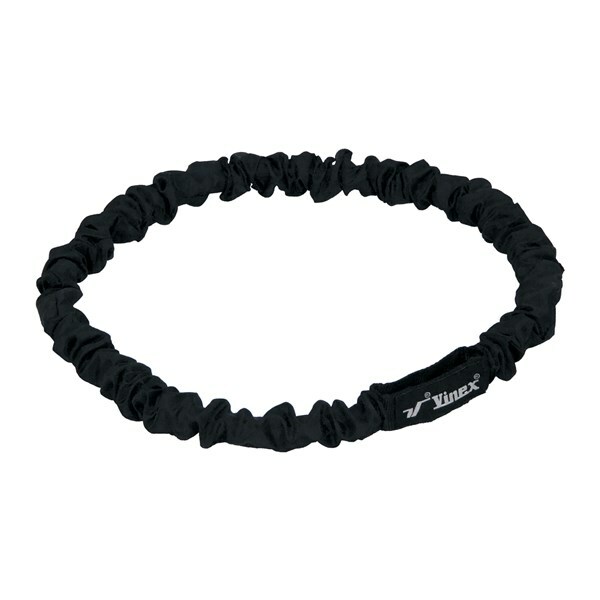 Includes waist belt. 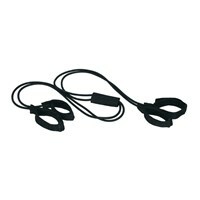 Note:Length of the cord and belt size can also be changed as desired. 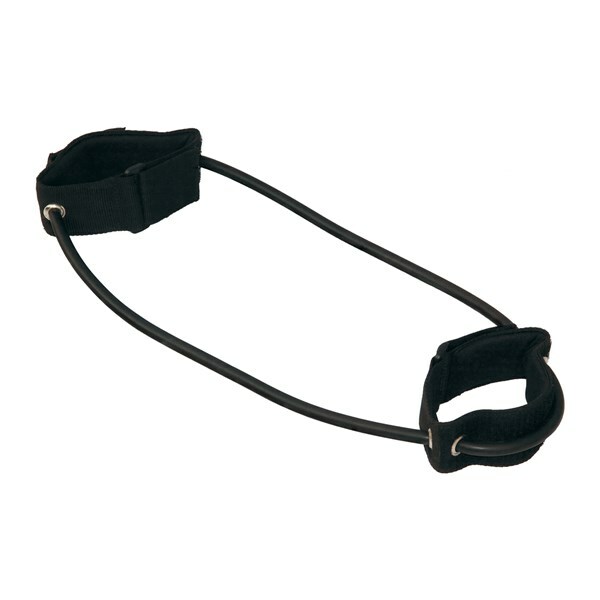 Galvanized clamps made of mild steel. 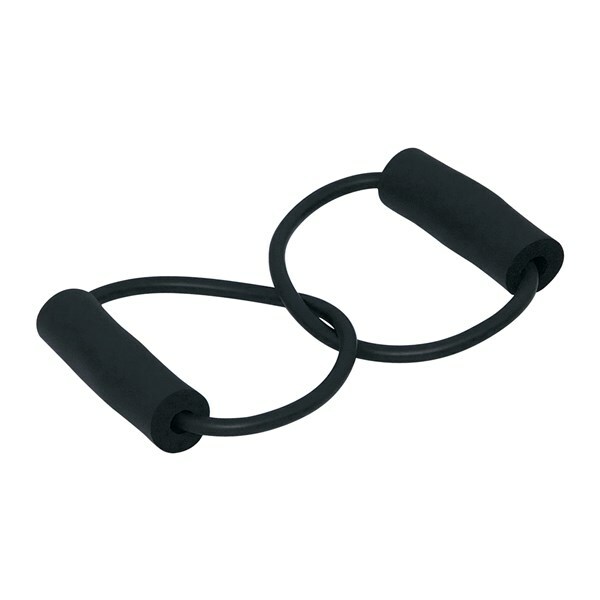 Available in different sizes, suitable for use with Latex Fitness Tubes for different work-out positions. CLMP-128 ...... ...... 128 mm long (Inside dimension) & 12 mm rod. CLMP-80MM ...... ...... 80 mm long (Inside dimension) & 9 mm rod. is made of PU. Available in 3 resistances. 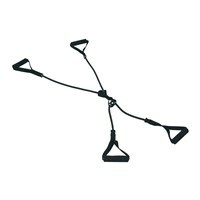 This is an effective arm and leg resistance training device for an ultimate speed training. It has an advantage that it can be practiced both individually or with a coach or trainer. 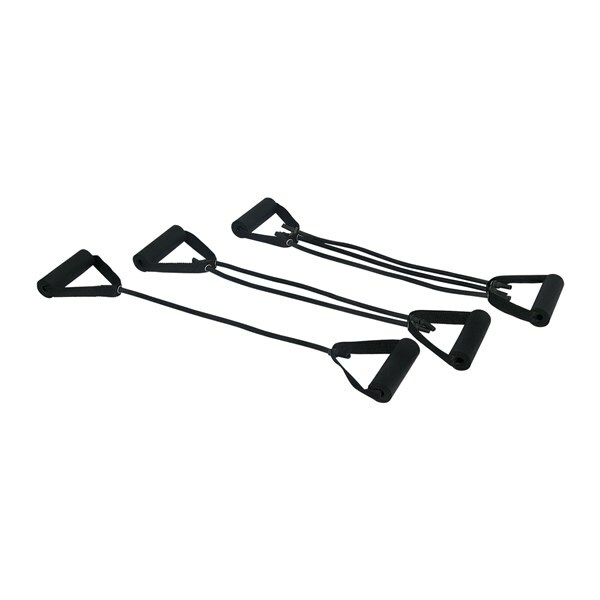 2 x Arm Straps and 2 x Leg Straps with an attachment in centre that can be either used to connect with sledge or held by coach or trainer. 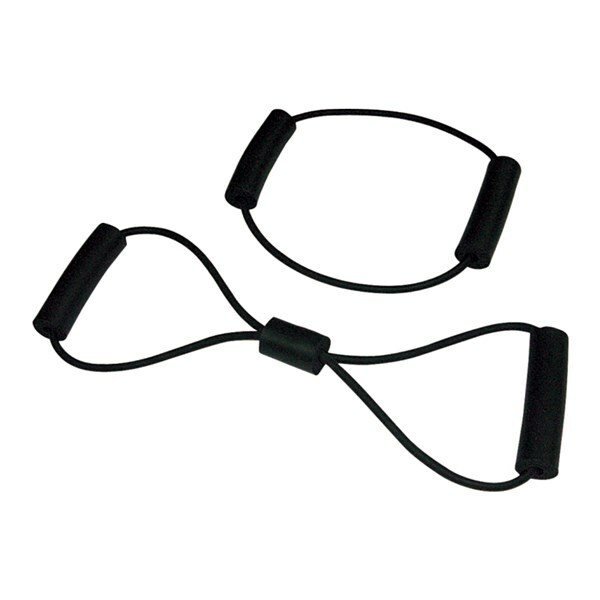 This lower body exercising band helps in improving & strengthening lower body, balance and coordination. It comes with 2 padded ankle straps for comfortable exercising. 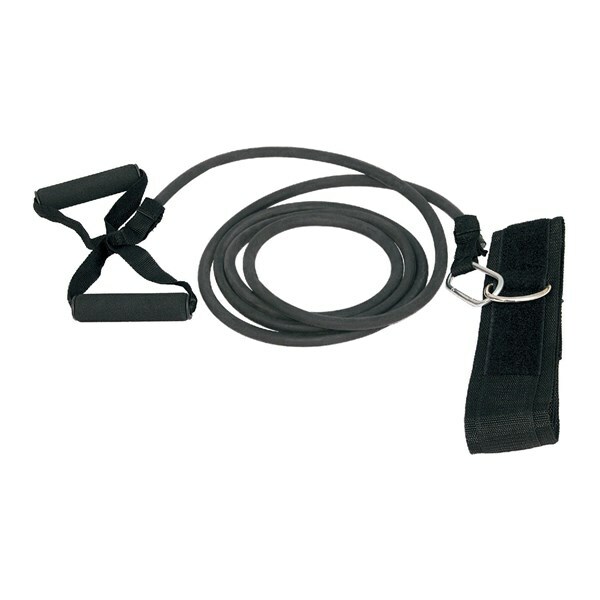 This limited stretch latex resistance loop comes in 12" & 24" length & perfect for upper or lower leg exercises. 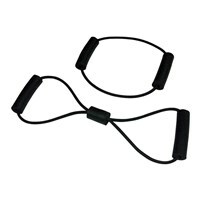 This is an economical upper and lower body exercising tube with which several muscle toning and stretching exercises can be done, with least space required to store & exercising at home or during traveling or for warm-up exercises before training. This is a new design, dynamic resistance training device which offers flexibility for a lot of different exercises for overall body toning. It has four separate tube lengths and handles 2 x 9" and 2 x 17" tubes joined in the middle with nylon webbing with foam handles. 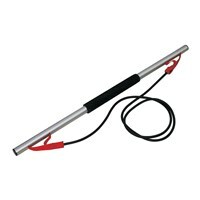 This bar training device is good for toning all muscle groups without going to the gym. 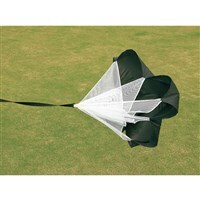 It includes padded Aluminium tube, latex tubing & carry bag. 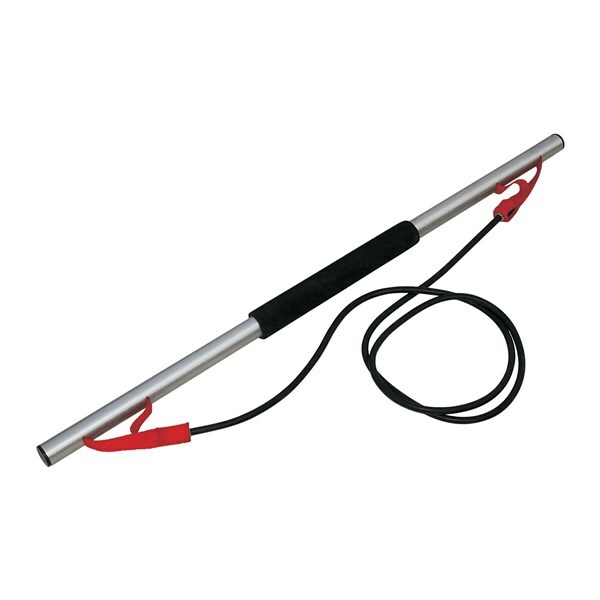 Bar length 90 cm.